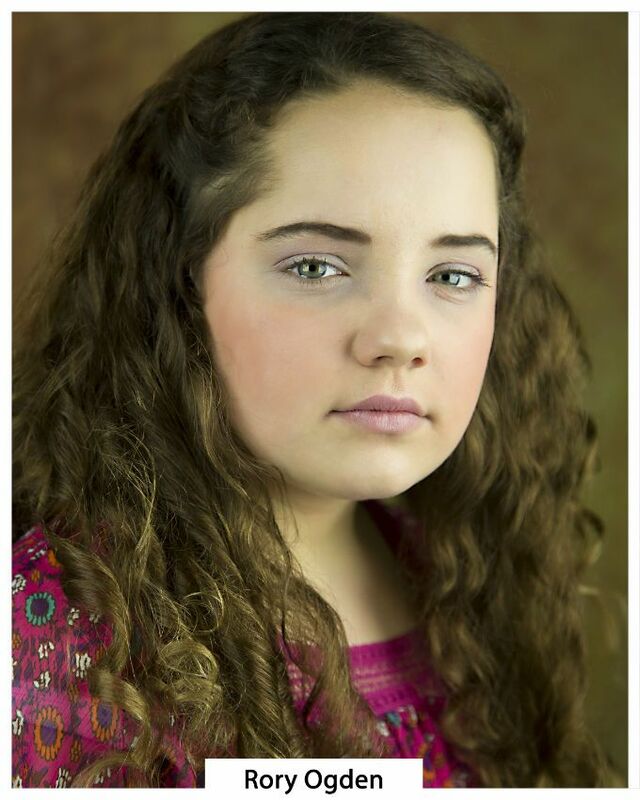 11-yr-old Rory Nicole makes reply to bullies with "Don't Wanna Fit In"
HARRISBURG, Pa. - May 23, 2014 - PRLog -- 11-yr-old Hershey tween Rory Nicole knows what it’s like to be bullied; she’s been the object of such from older kids now and then. But the spunky actress/singer has also found her voice in response to unkind taunting in her new single, “Don’t Wanna Fit In,” an inspirational reply to bullies everywhere on behalf of kids like herself. For Dana Ogden (Rory’s mother), the song is a mantra that’s been too long coming. The topic has been in the news lately due to the increase in suicides among tweens and teens who have been bullied. The tune has apparently struck a nerve: since its release just two weeks ago, “Don’t Wanna Fit It” has landed on the Top Ten charts in the Central PA region, according to Reverbnation. Though “Don’t Wanna Fit In” is the first single for the Hershey Middle School student, Rory is no stranger to entertainment. She’s been featured in several films, including: Just a Kid; Letters; the award-winning film The Patient; I Love My Family, Honestly; and Star-Spangled Banner, Anthem of Liberty), primetime network TV series (NBC’s Deception, and Do No Harm), and is also slated to film Shine, Harrisburg’s newest web series, currently in production. Rory Nicole is represented by Universal Attractions Agency (UAA) and its sister agency Media Artists Group (MAG).